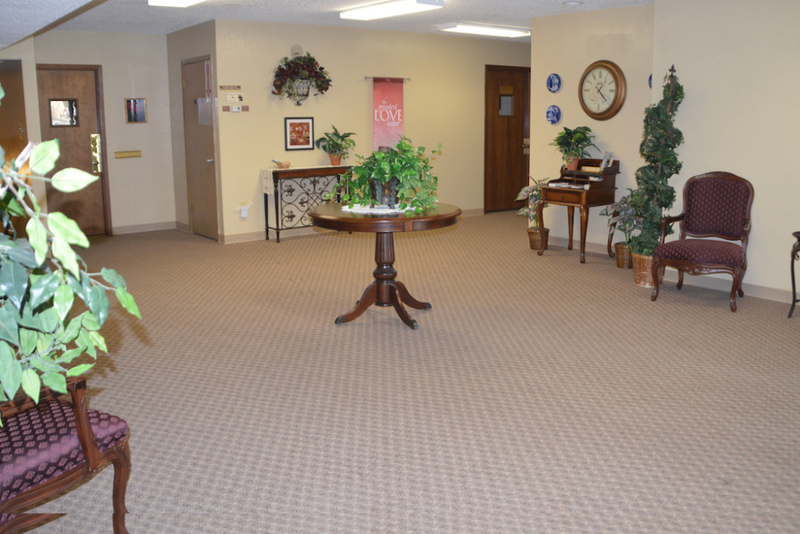 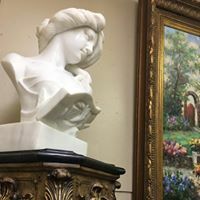 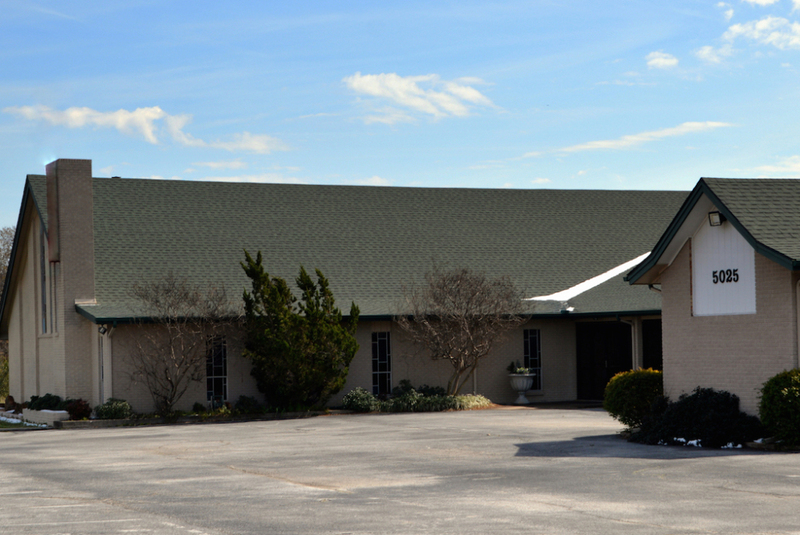 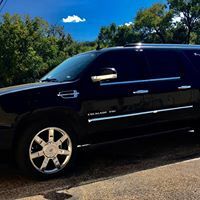 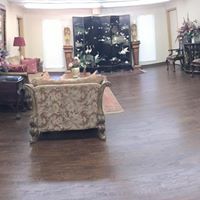 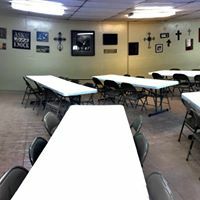 Our quality facility is one of the main reasons why we are regarded as a leader among funeral homes in Fort Worth, TX. 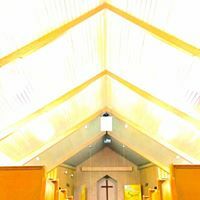 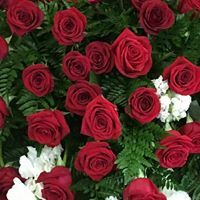 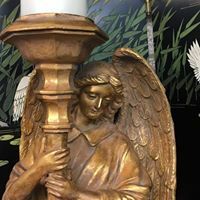 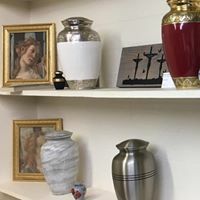 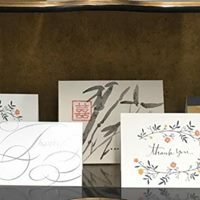 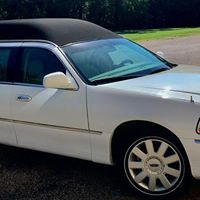 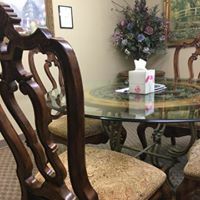 Although we are considered an affordable funeral home, we have made every effort to make our facility comfortable, while providing families a respectful, especially dignified place in which to commemorate the life of a loved one. 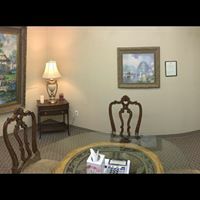 Browse our gallery of location images, or stop by our offices. 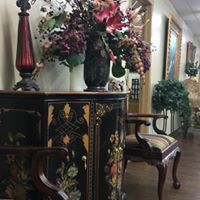 If you want a personal tour of our facility, we ask that you call us to setup an appointment.